Hey everyone. I know I have been talking about religion for this month’s posts. In each of those posts I have mentioned a mystical aspect that has been a part of Transylvania for centuries, and I would like to talk about that mystical aspect in this post. Getting back to the point, I will first talk about the vampire myths and Pagan beliefs connected to them. I know what people are thinking; there is no such thing as a vampire. I agree, there are no vampires as described in the myth. 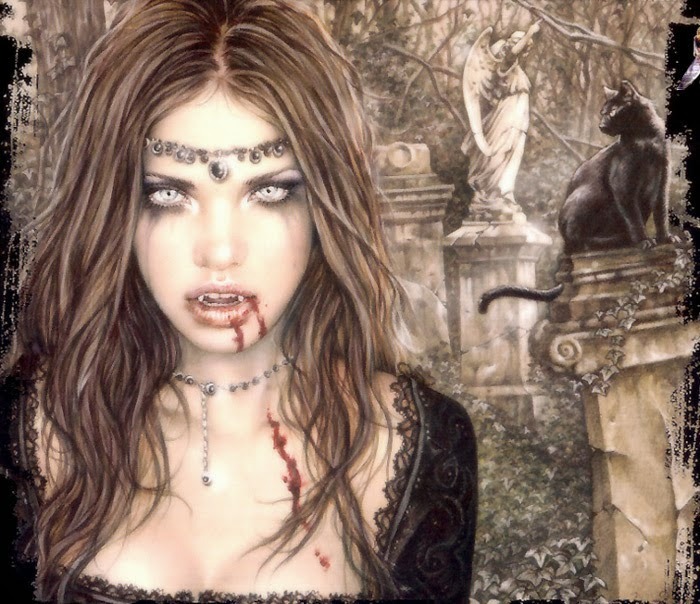 There are people, though, who believe that there are vampires out there. There are people out there who do drink blood. I am not sure how this is done, but I do know that they do not drain their victims to death. There was an episode on the original CSI television show that talked about people who drank blood — to them it symbolized life, kind of like how Elizabeth Bathory thought of blood. Dracula is the most infamous of all vampires. He was said to have lived in Transylvania. The man that he is based on, Vlad Tepes, did live in Transylvania. Bram Stoker got the name of his character from Vlad Tepes' nickname, which was Dracula. The name means Son of the Dragon. Vampires and myths about them have really influenced how people outside of the are see Transylvania. The second important myth I'd like to discuss is the legend of the loup garou that has been a part of Romanian culture for centuries. It was one of the original myths that thrived in Romania, especially Bucharest. This is not the werewolf legend that is popular with modern media. There is one movie shows the legend of loup garou with at least partial accuracy, Blood and Chocolate. (I will not go into detail about the movie here because I have already done a previous post about it.) Loup garou were people who could take the shape of wolves whenever they chose. If a person could get close enough to hurt a loup garou and spill its blood, the loup garou would show their true nature. What really scared people about the loup garou was that they have complete control. They changed when they chose to and they retained the ability to think clearly while in wolf form. They did not lose themselves to the mind of the beast. 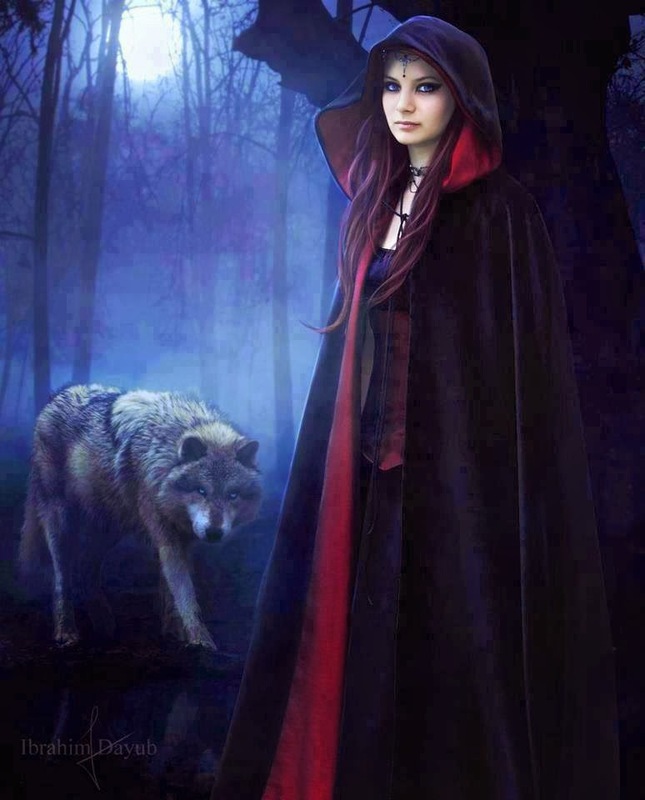 Something I found interesting during my research was that the other religions that are prevalent in the area seemed to work around the local beliefs about vampires and loup garou. They did show that God was stronger and helped them defeat the vampires and loup garou. I find it interesting, too, that the legends of these two races not only survive to this day but have spread around the world. 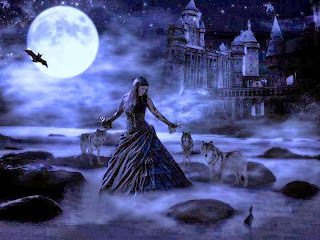 There aren't such things as vampires and werewolves in Romania, they are an invention of the western cultures. And thee are no "Druidic" pagans either. If you study Romanian folklore, as I did, you'll what I mean. 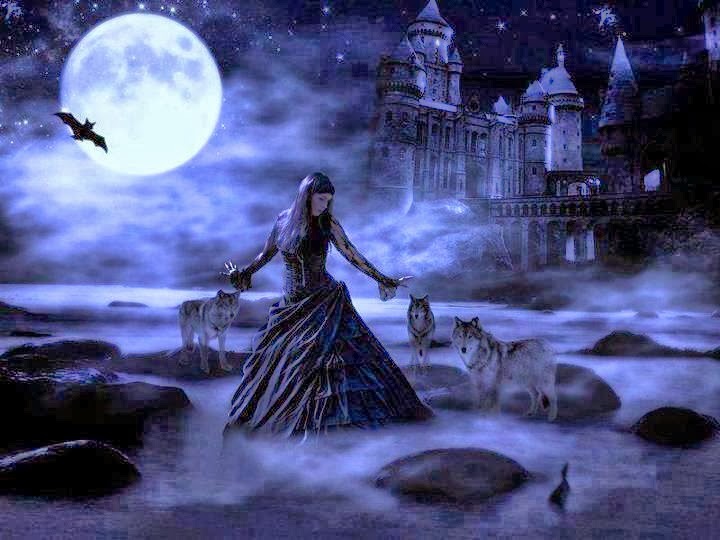 I think that sabrina was looking into myths, also the Saxons of Transslvania did speak of werewolves- it is a local story that children who were bad would be taken by wolves and become "were creatures"